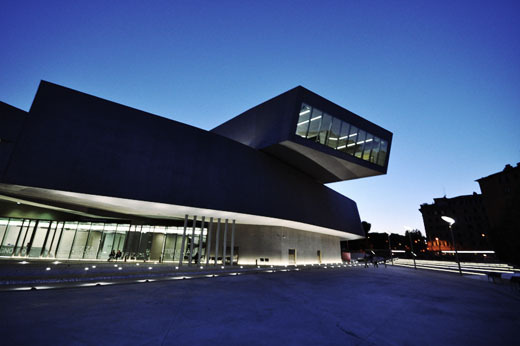 I was just in Rome and went to Zaha’s new Maxxi Museum. I was beyond impressed. It truly deserves all the praise it is getting.